If you weren’t participating in the Street Fighter V beta because your favorite character hasn’t been unlocked for this phase, you’re in luck. Capcom is now rolling out phase one characters as a thank you to those who have been playing the second beta. News of this comes from the Street Fighter V server Twitter, where Capcom confirmed that it would be adding absent characters for players to choose for the final day of the beta. As of this writing, Ryu, Chun-Li, Nash, and M. Bison have been added, with Cammy and Birdie also on their way as well. This will mean that all of Street Fighter V’s currently-announced roster will be available to play with the exception of Zangief and Laura. 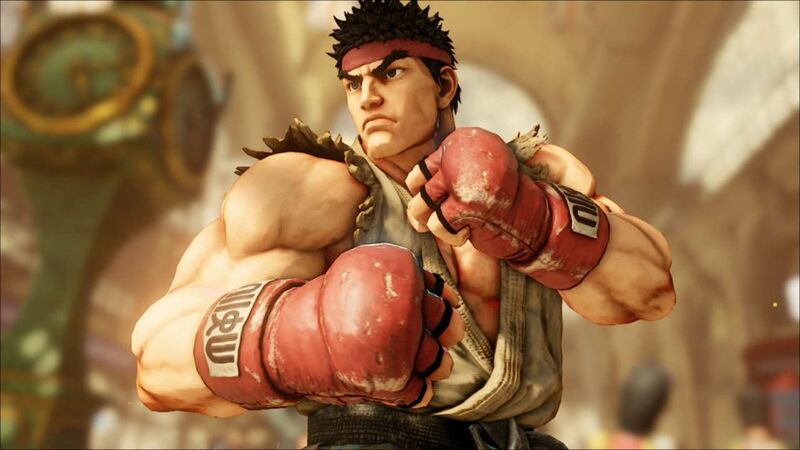 Street Fighter V is coming to PC and PlayStation 4 in 2016. For more on the latest iteration in the long-running fighting series, check out how one of our writers is approaching the series over 20 years after it began.